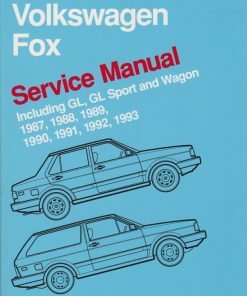 The Volkswagen Vanagon Repair Manual: 1980-1991 contains comprehensive repair information for T3 platform Vanagon models. 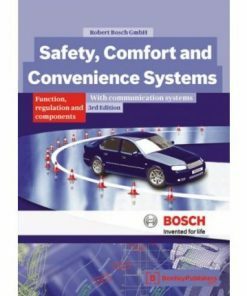 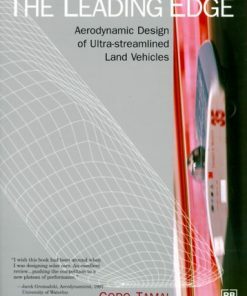 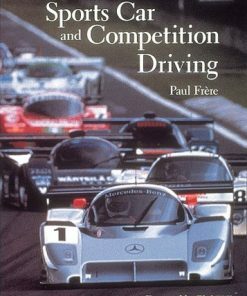 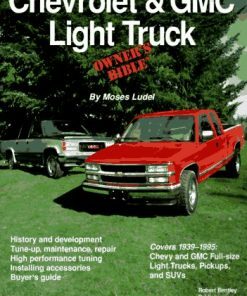 It’s heavily illustrated with high quality photographs and drawings, and covers routine maintenance and service work, including information on maintenance and repair of water-cooled engines and of Westfalia camper models. 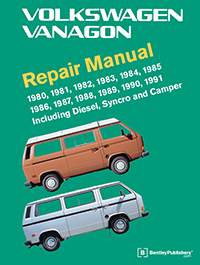 This Vanagon manual includes a special appendix section covering routine maintenance such as changing the oil, replacing light bulbs, or replacing the diesel fuel filter. 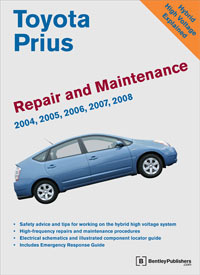 Also included are maintenance tables and fluid and lubricant specifications and capacities. 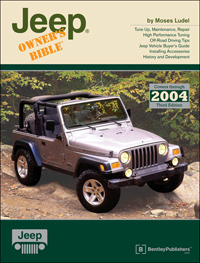 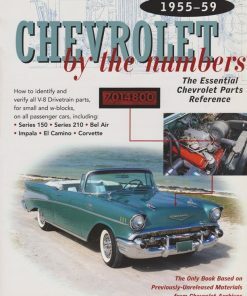 Complete tune-up specifications for all models covered – including those with air-cooled, water-cooled and diesel engines. 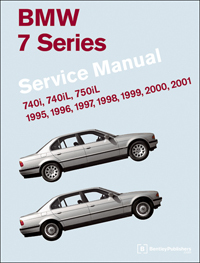 Plus the comprehensive tolerances, wear limits, adjustments and tightening torque specifications that you’ve come to expect from Bentley manuals. 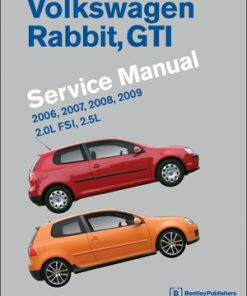 For additional technical content for T3 platform Volkswagen Vanagon models, visit our online technical library by clicking below.